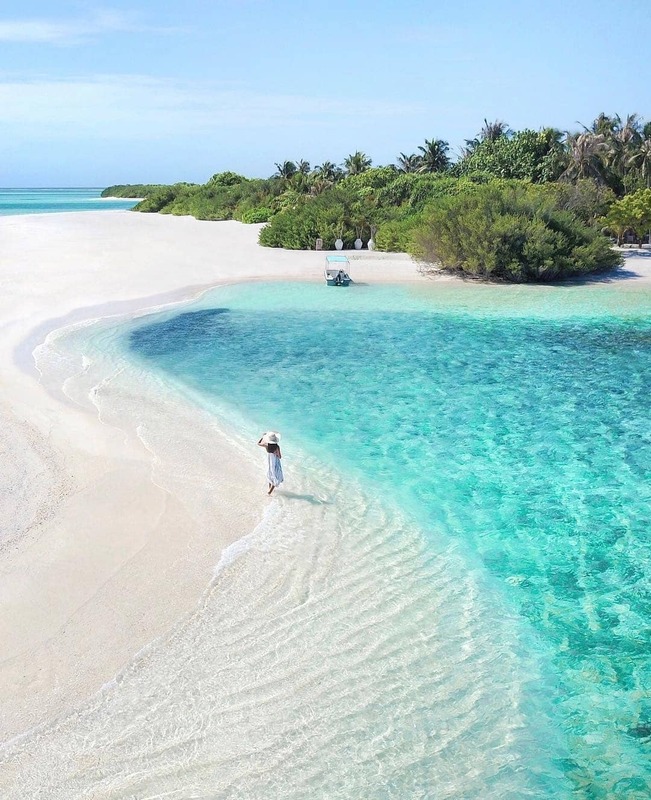 Time is all yours on this small island. 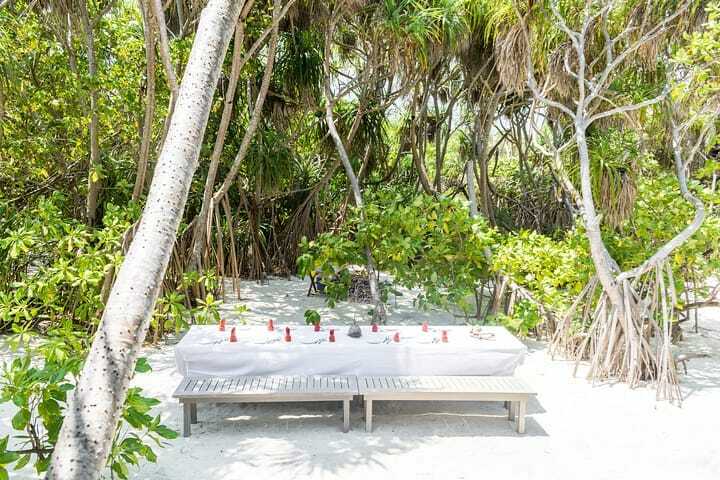 Every moment is a point of pleasure, a celebration of nature, on this hideaway. 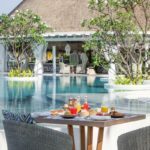 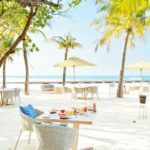 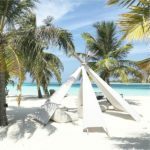 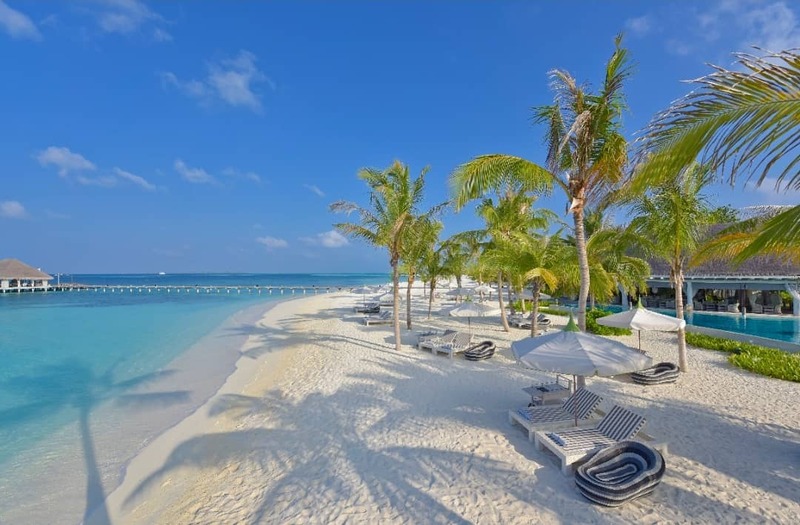 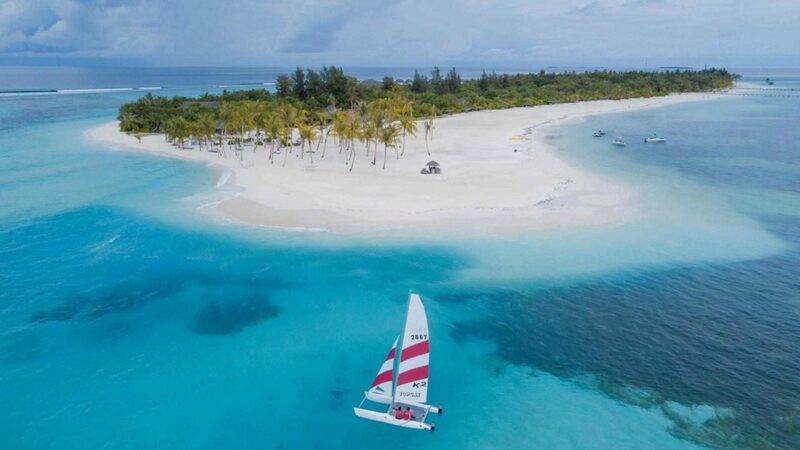 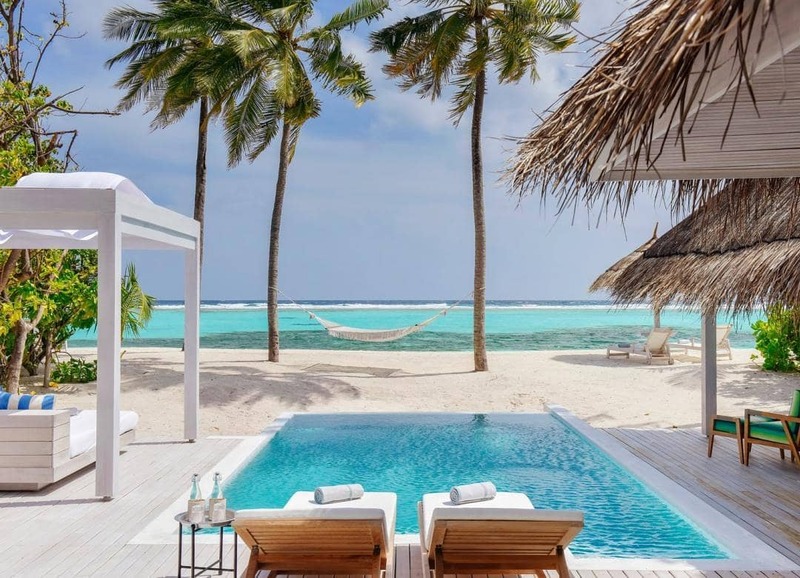 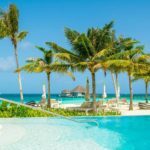 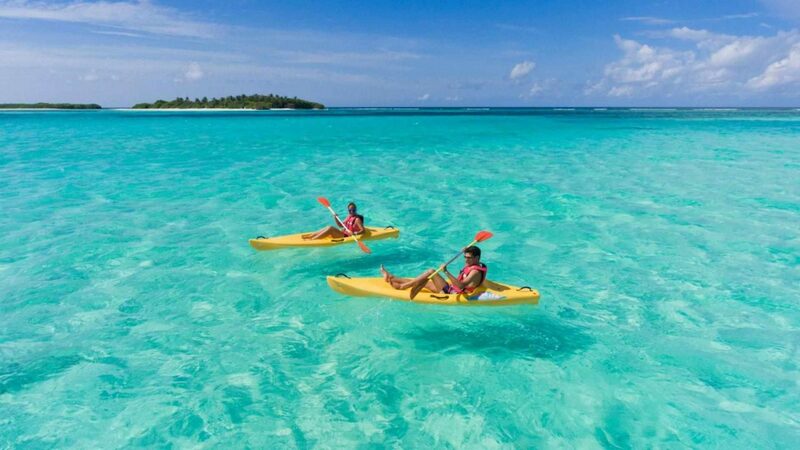 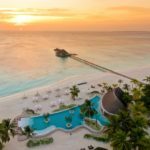 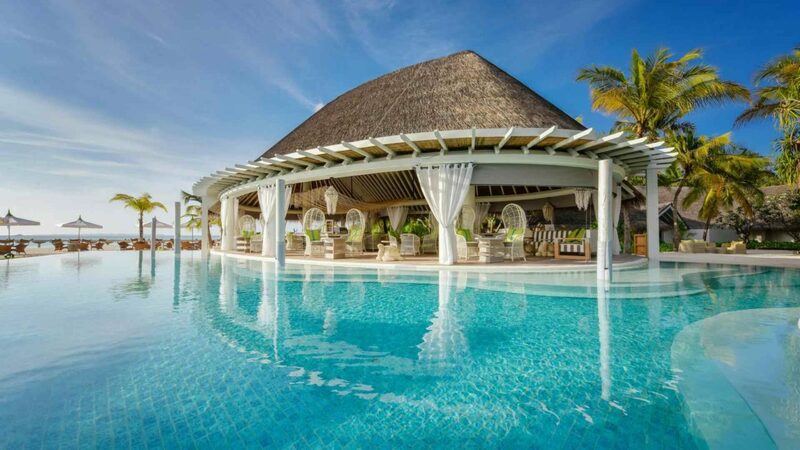 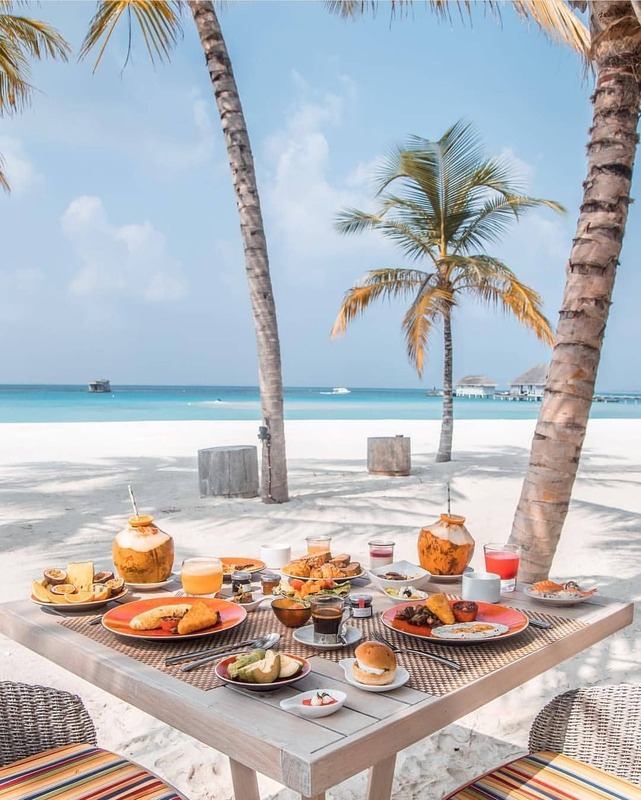 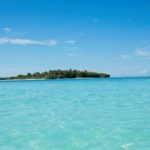 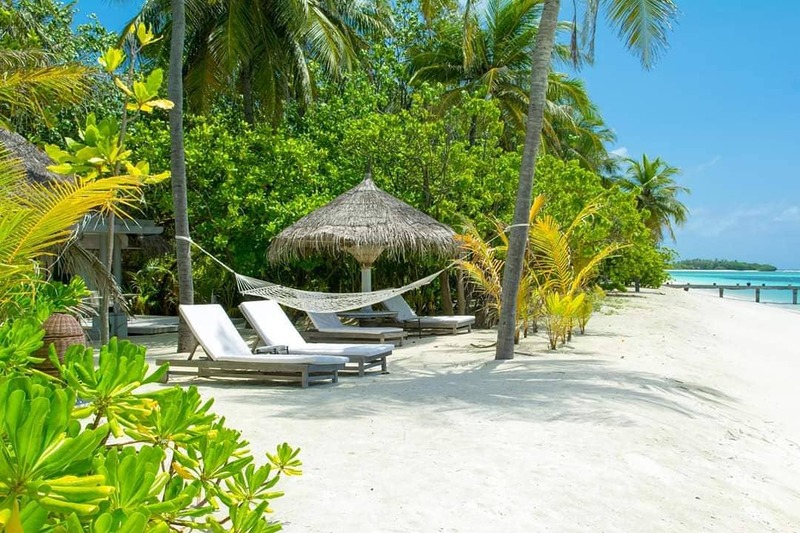 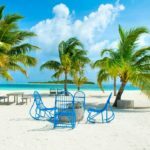 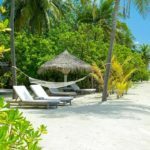 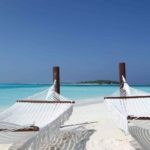 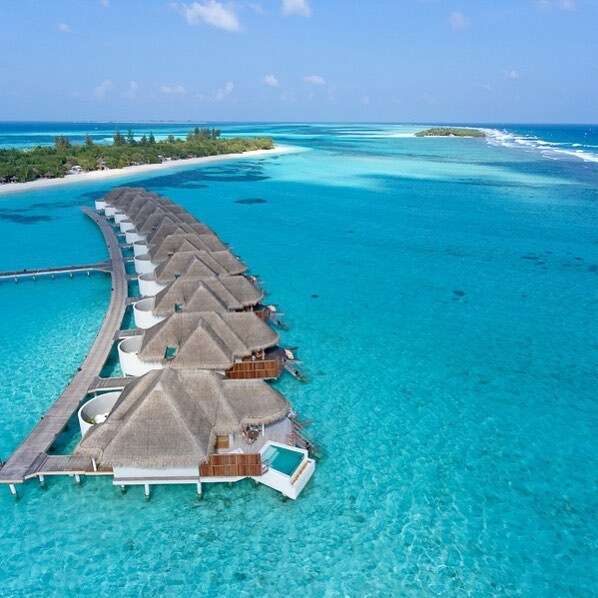 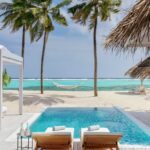 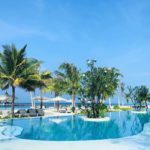 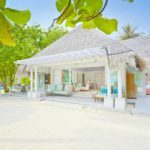 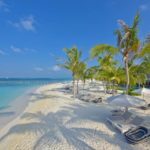 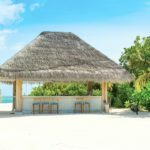 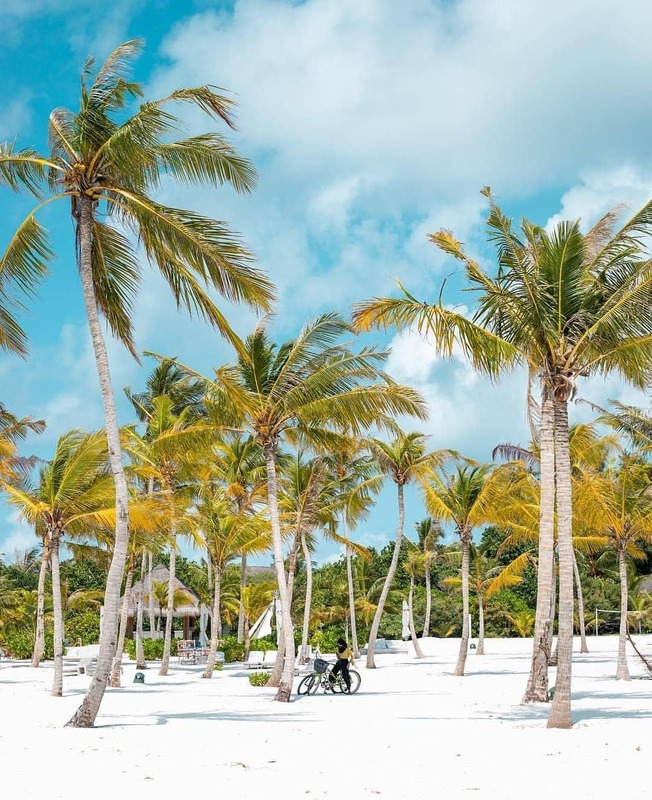 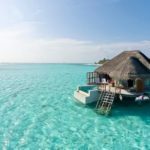 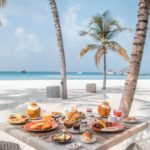 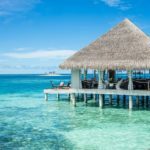 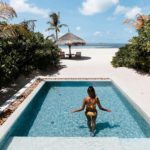 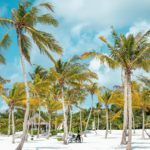 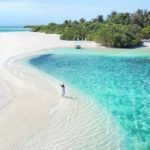 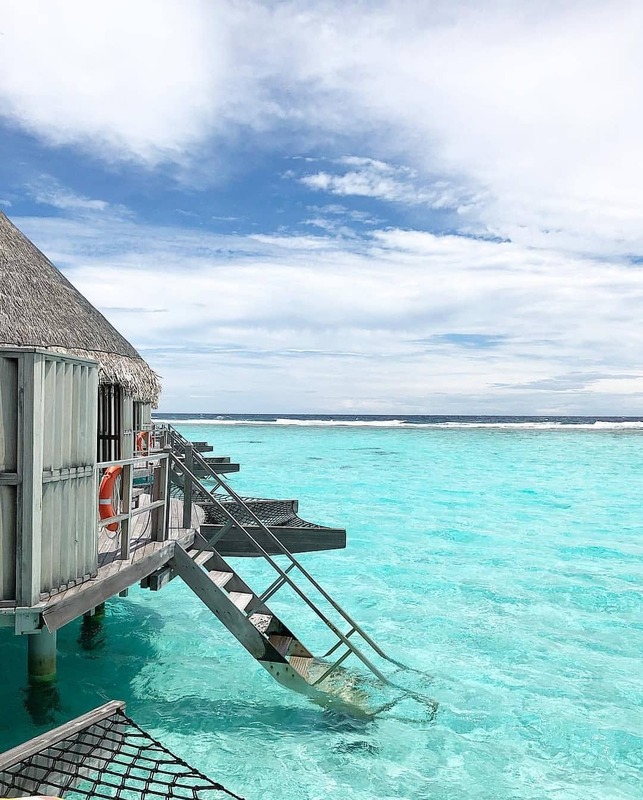 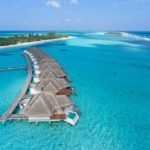 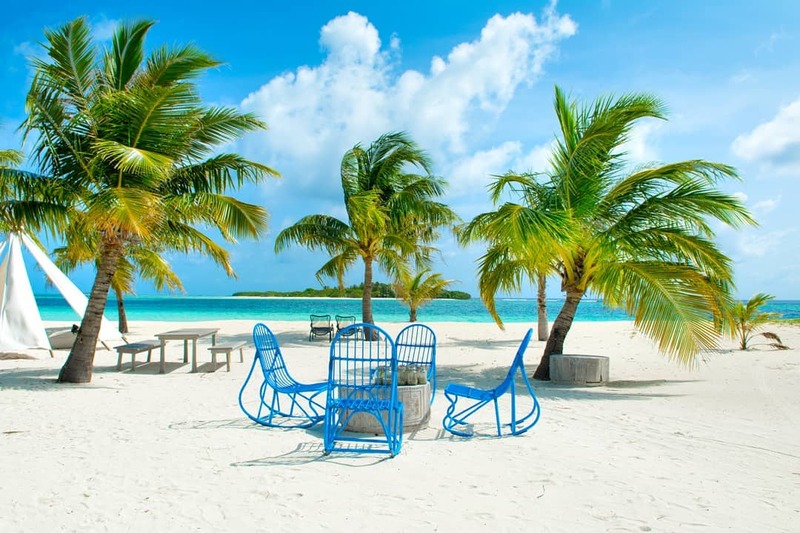 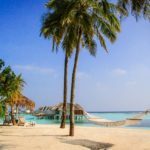 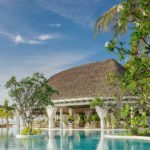 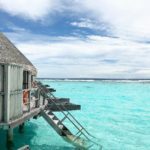 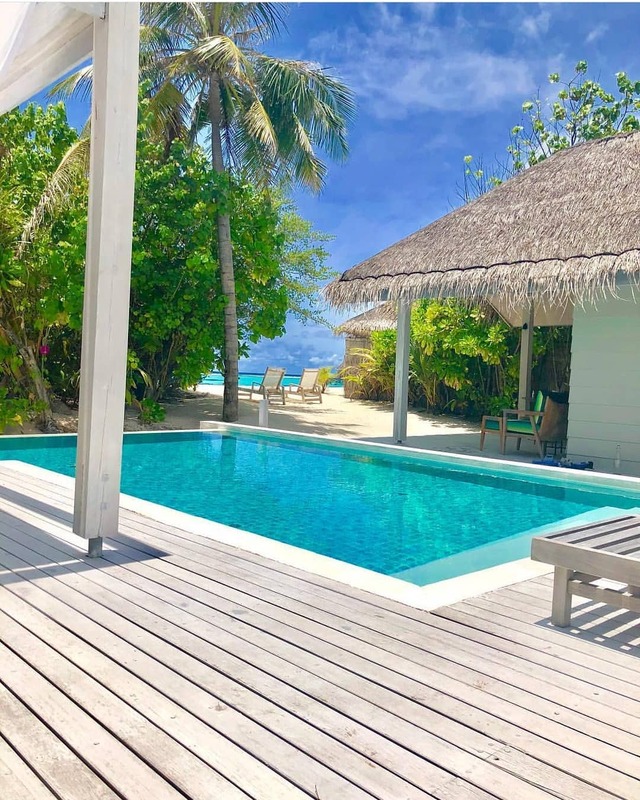 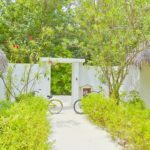 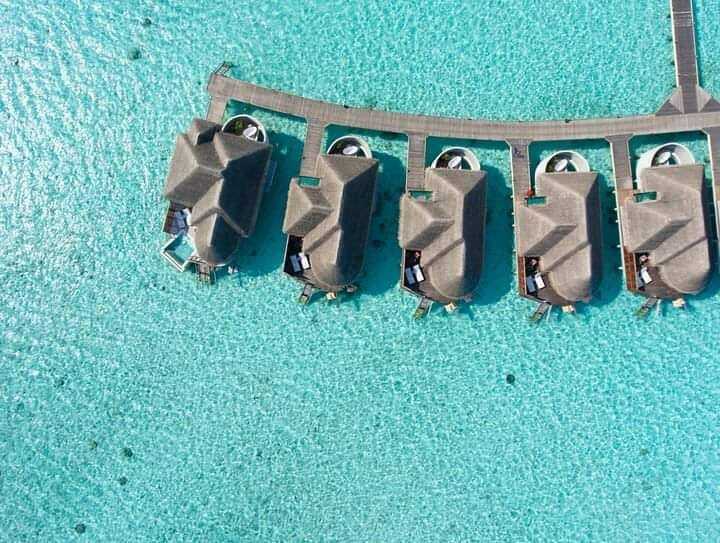 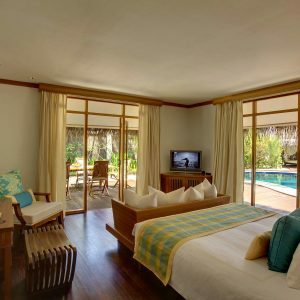 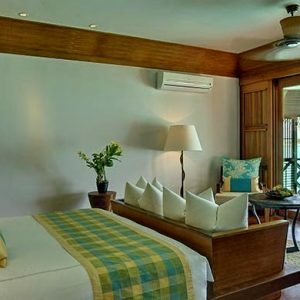 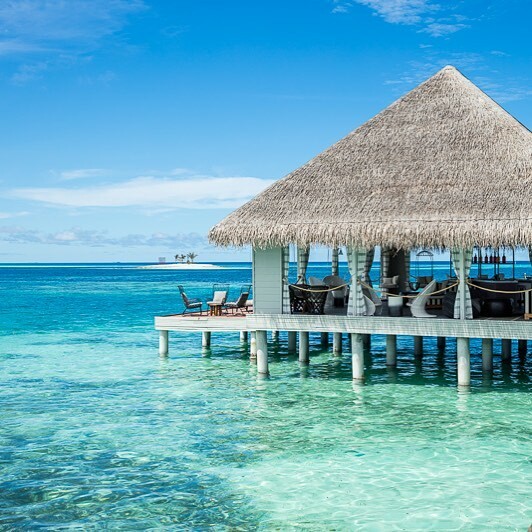 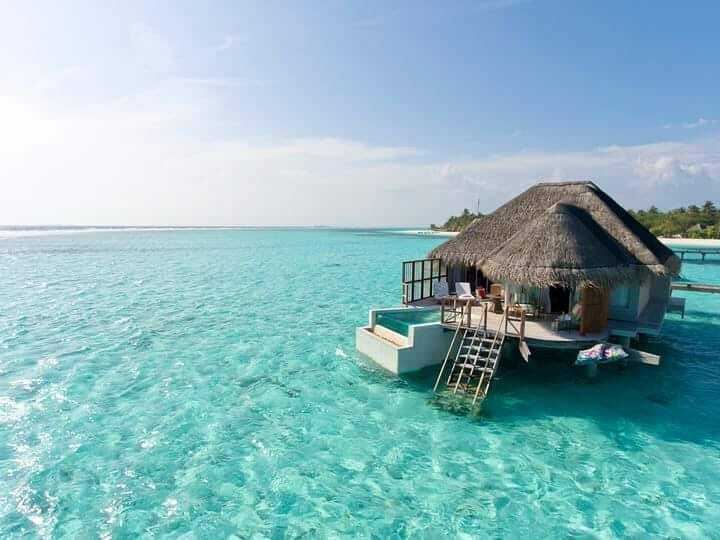 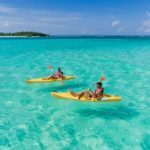 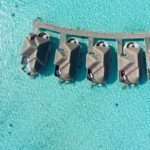 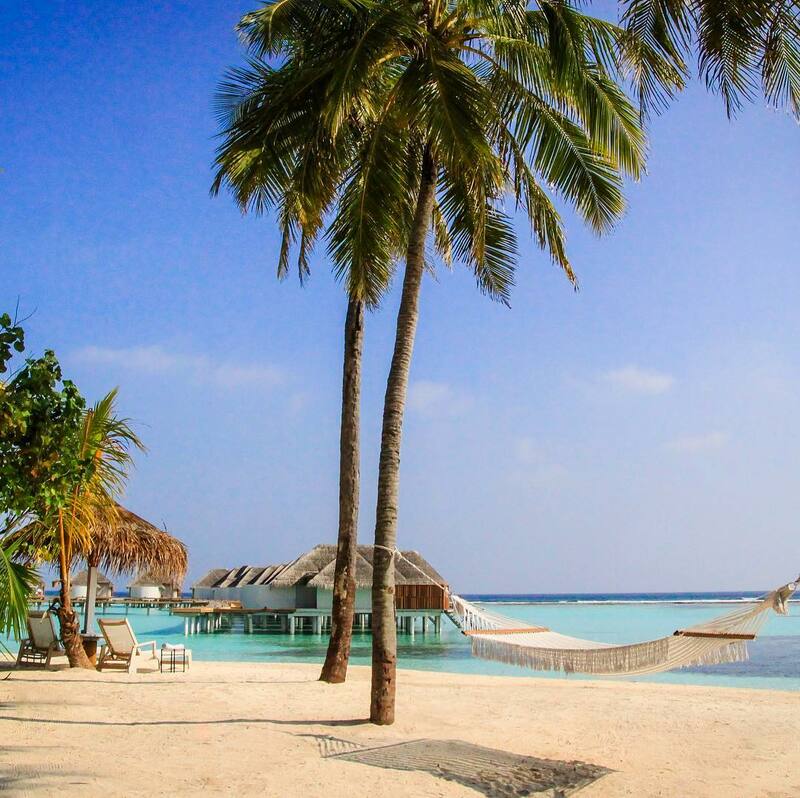 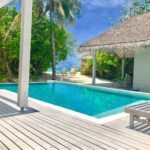 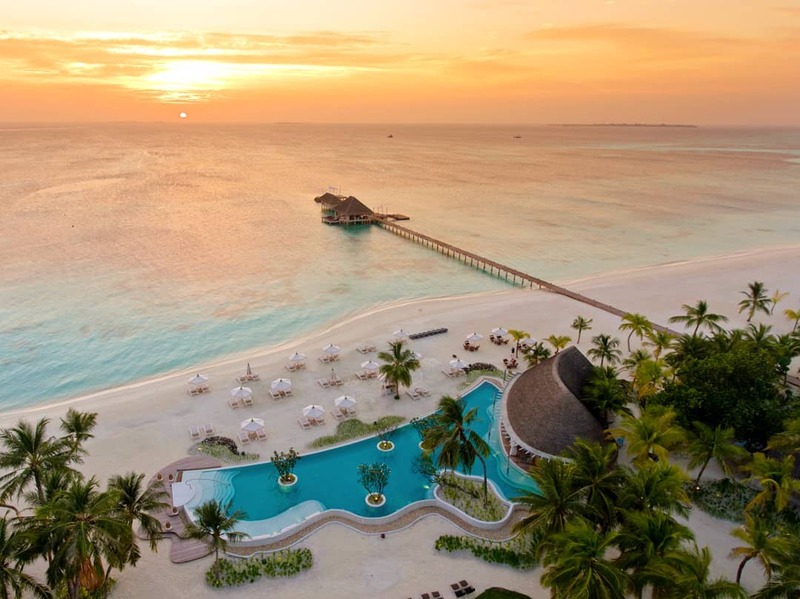 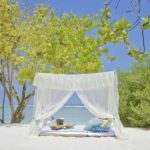 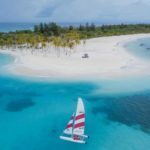 Kanuhura Maldives is a member of the Leading Hotels of the World place of beautiful and natural enchantment which has been created by Indian Ocean civilisations. 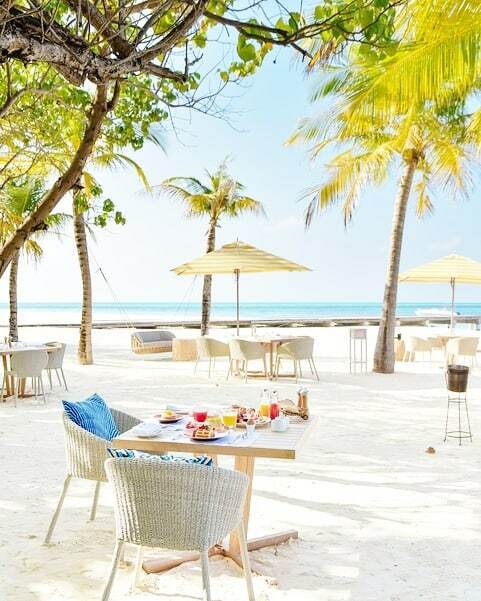 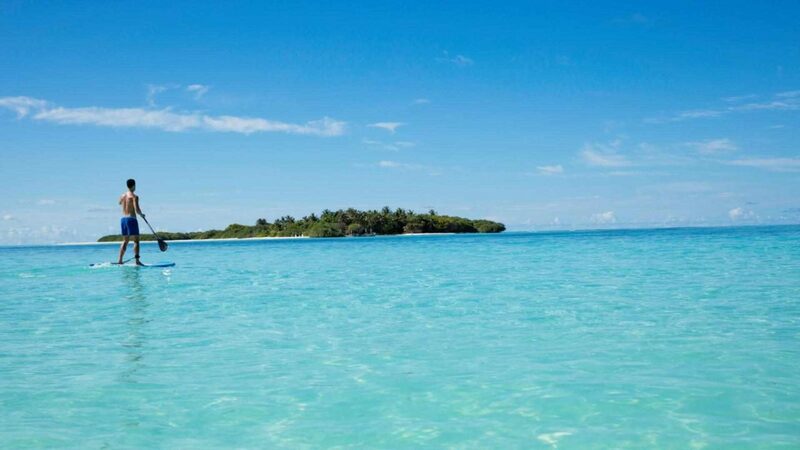 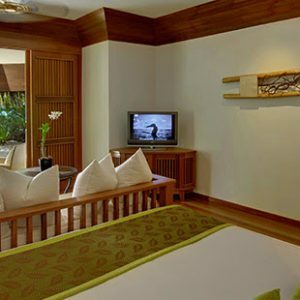 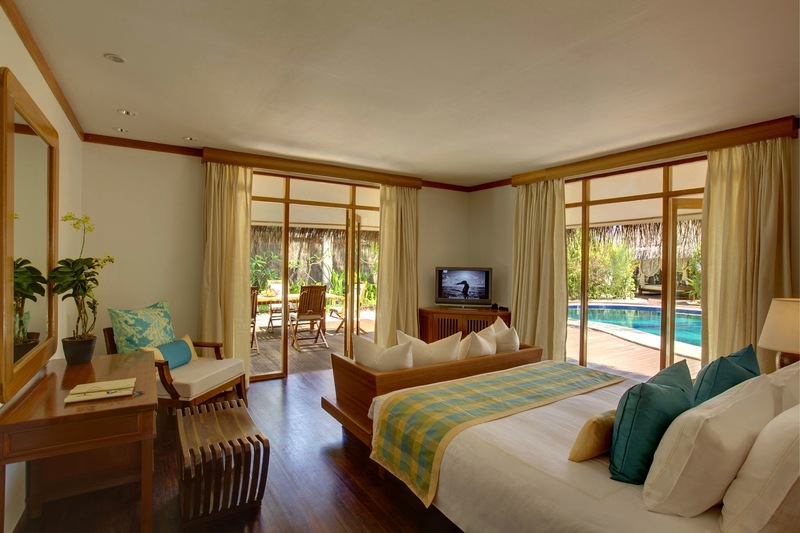 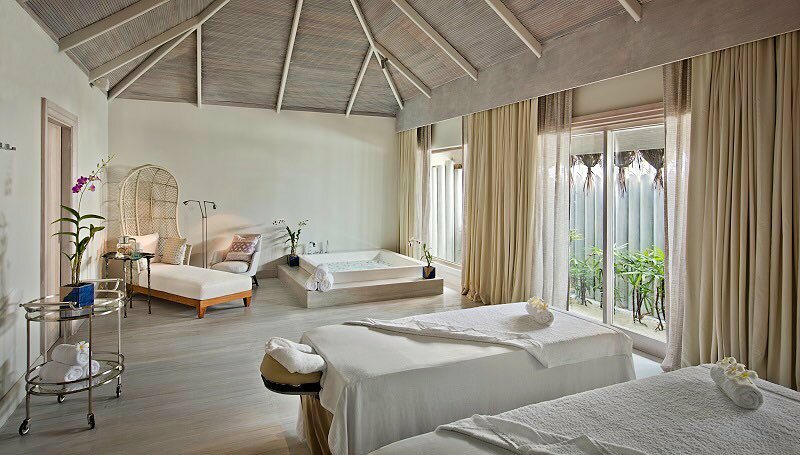 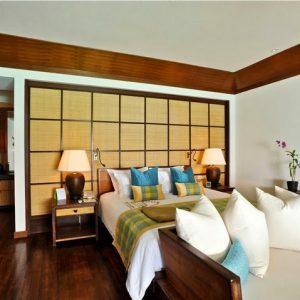 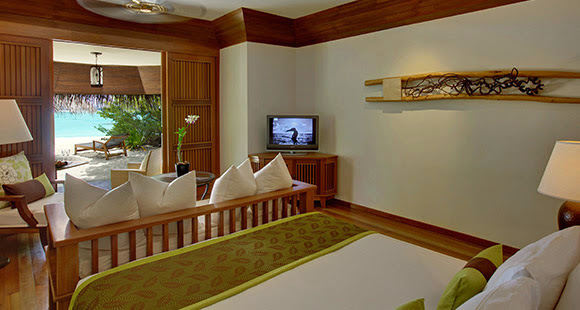 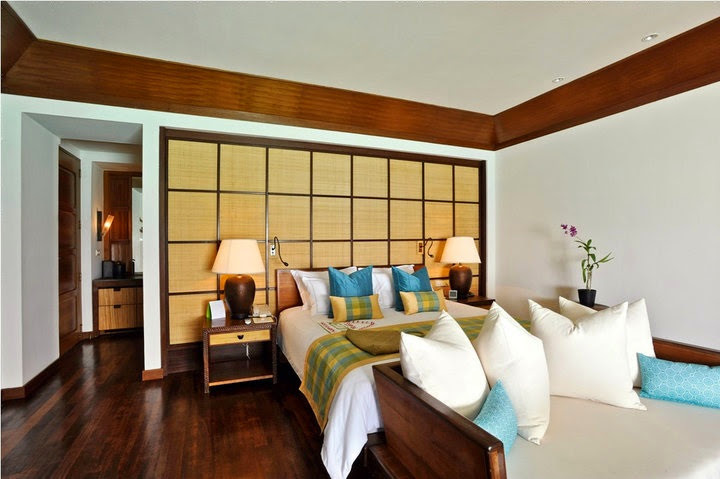 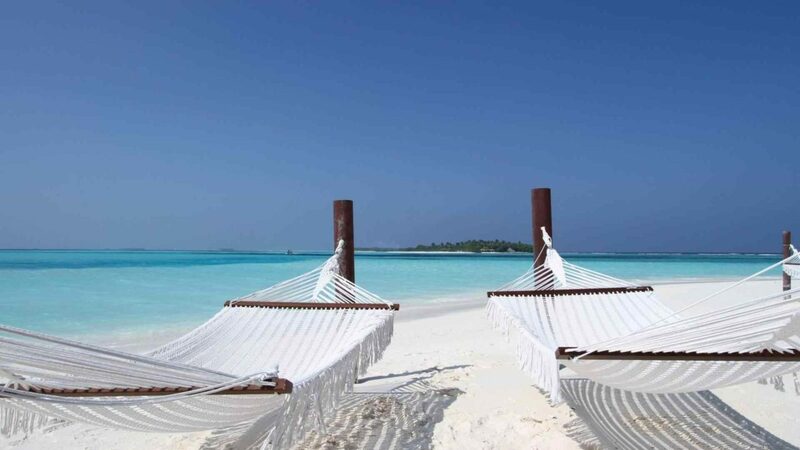 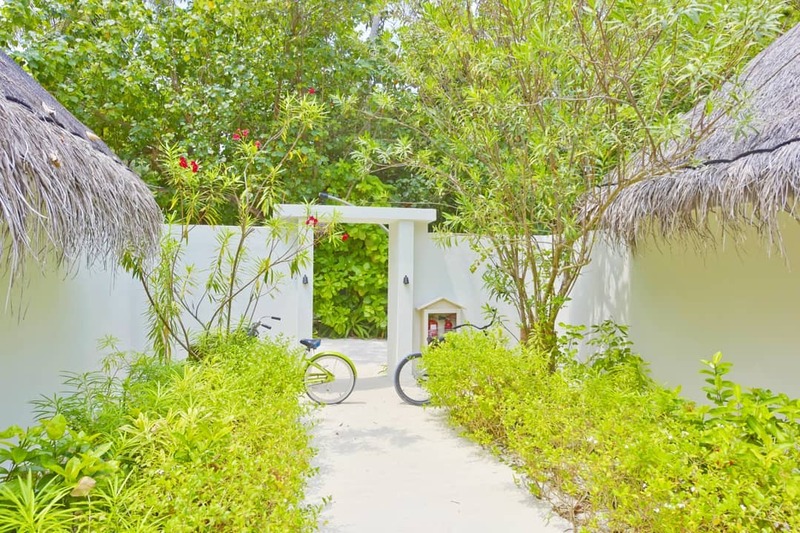 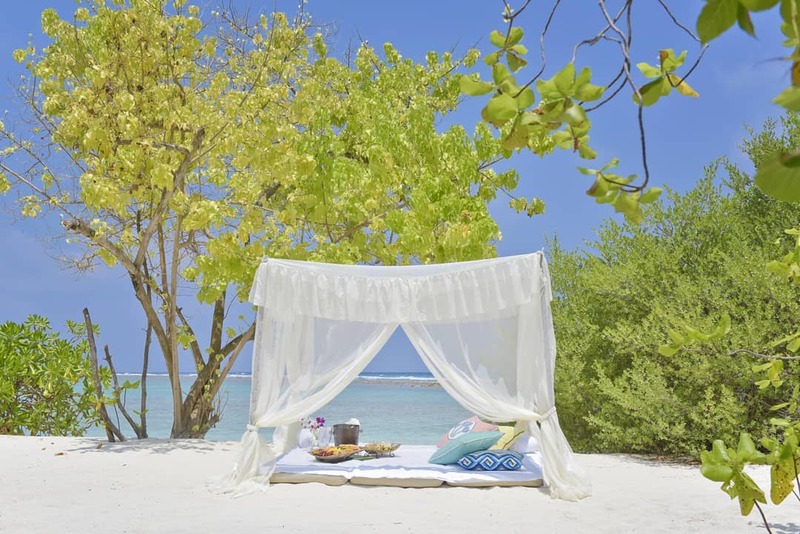 At Kanuhura Maldives, guests may experience successful laid-back island living with a contemporary and stylish feel. 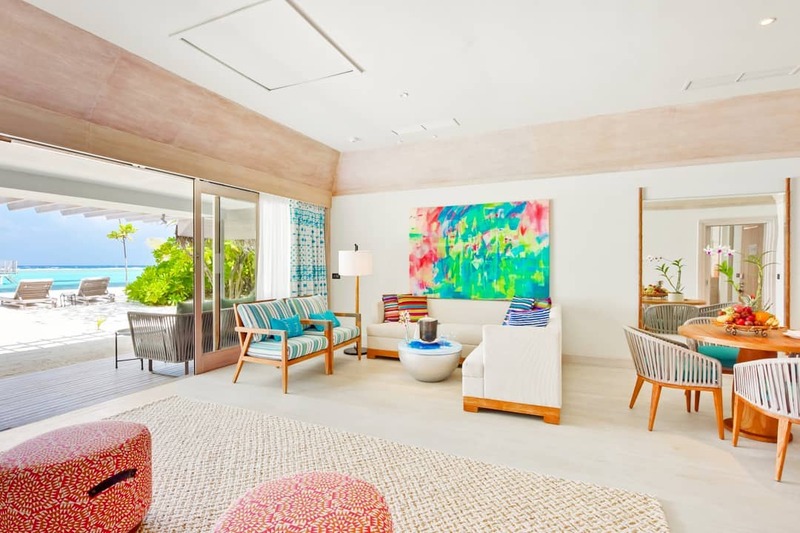 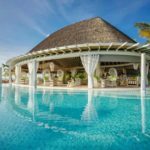 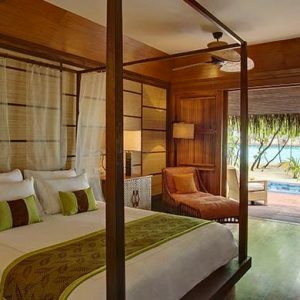 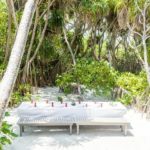 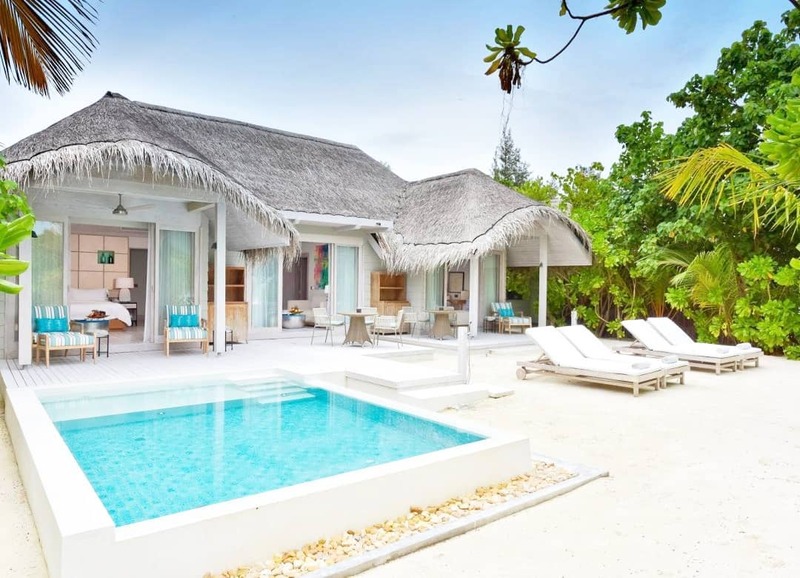 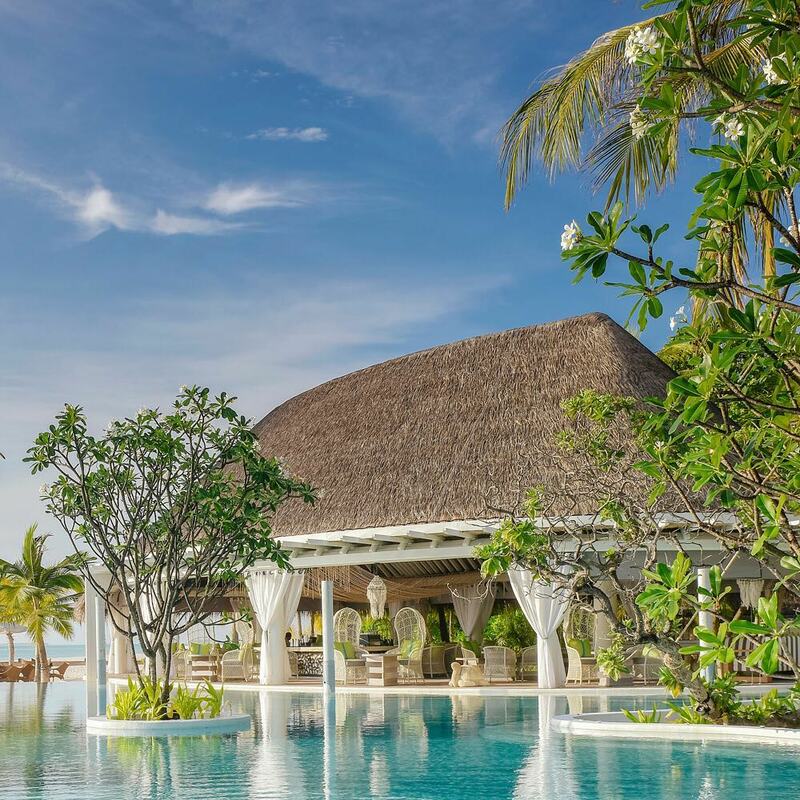 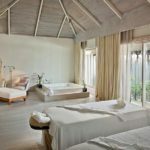 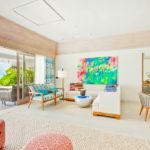 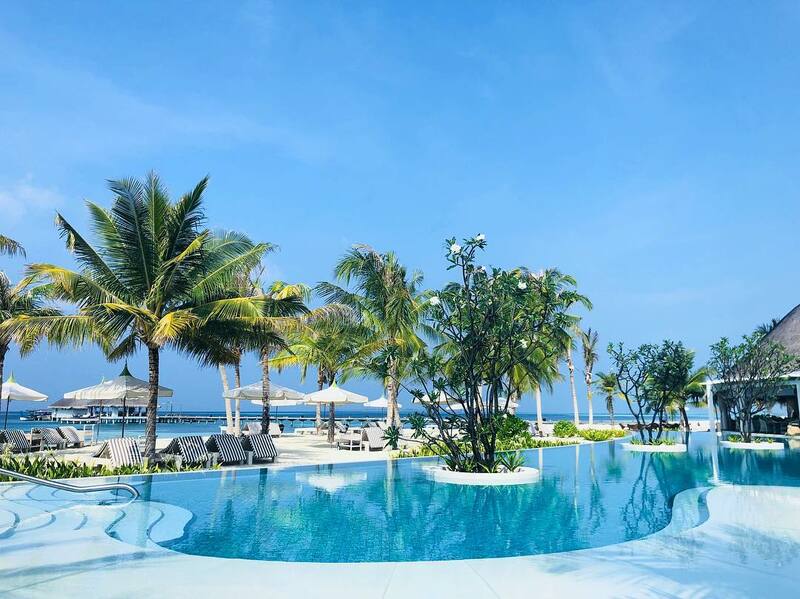 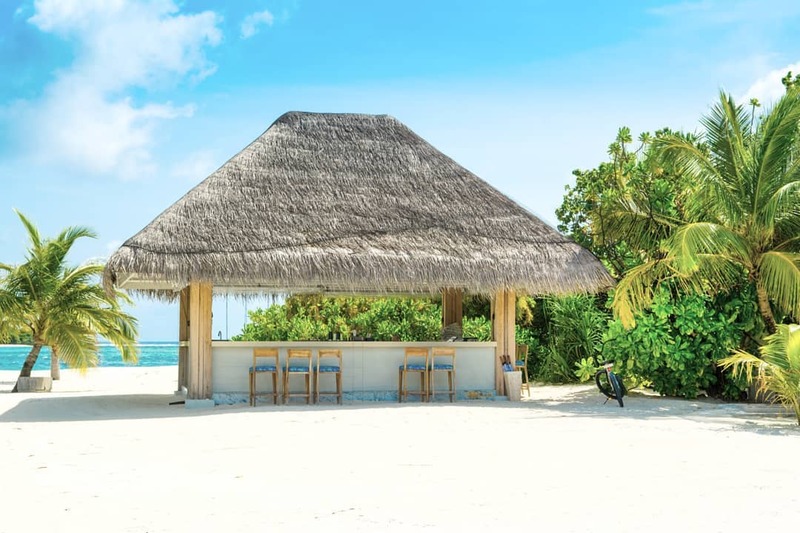 Kanuhura clearly stands out among other hotels of the Maldives as an indigenous and elegant hideaway with a contemporary feel and stylish service. 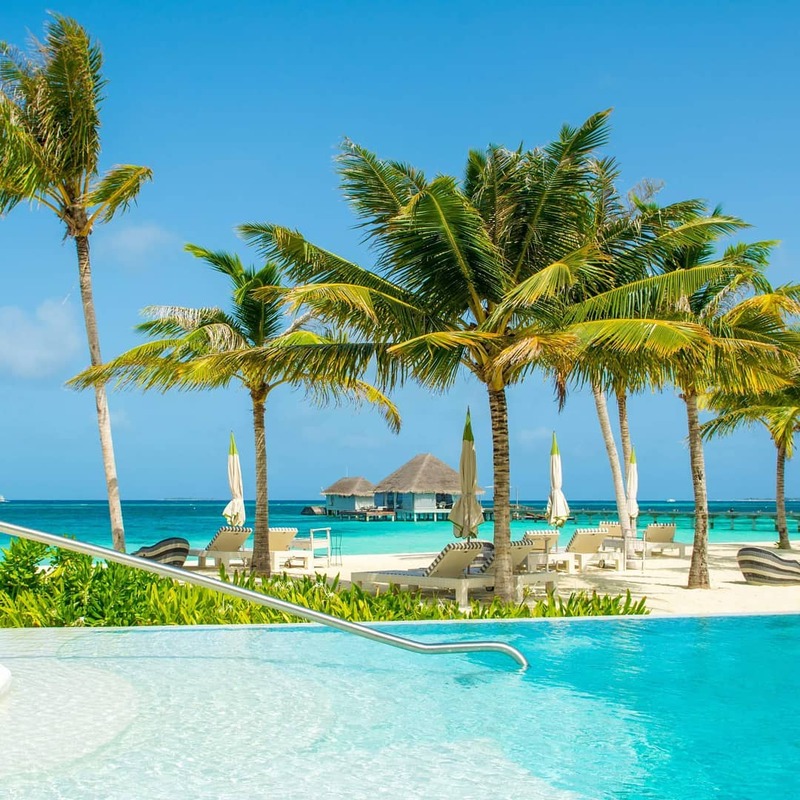 The island boasts unrivalled natural beauty and offers natural aesthetic features with uncompromising five star luxury facilities and services.